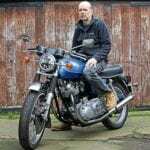 In this thought-provoking piece Nigel Stennett-Cox, who’s equally well known in the worlds of old motorcycles and cars, challenges some of the concepts thrown up by the words ‘vintage’ and ‘classic’. 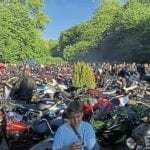 Those ever fresh and relevant words of Lewis Carroll through his character Humpty Dumpty may be said to apply to the old bike and car scene, and why not, one might say? 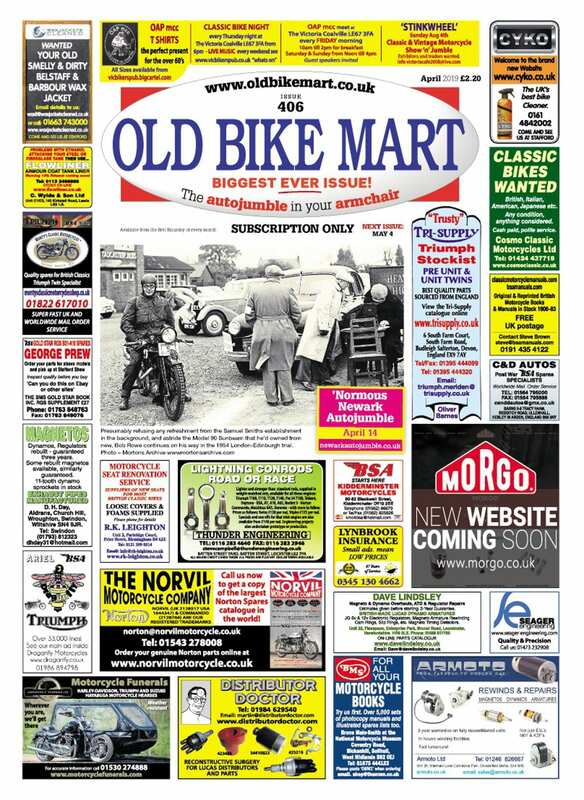 This writer does, however, find it refreshing that Old Bike Mart is maybe the only, er, old bike publication which does not incorporate the adjectives “classic” or “vintage” in its title. Panthers have enjoyed a keen following over many decades, and it shows no sign of lessening. The owners’ club organises long-distance rallies and camps all over Britain, Europe, America and Australia all year round. Something special? If you don’t think so, try joining the queue when one comes up for sale! The writer has no intention of attempting a “hatchet job” here on any part of the hobby and passion we all share, but perhaps we could take a look at the origins behind us making such heavy use of these terms, including how we may sometimes use them for unhelpful reasons. I’m thinking here of the infinite range of ways in which it’s possible to tell someone that their chosen ride is to be in some way excluded from acceptance by the prevalent established order because it fails to meet some arbitrary criteria. These criteria move over time and can occupy one or more of an infinite number of dimensions. 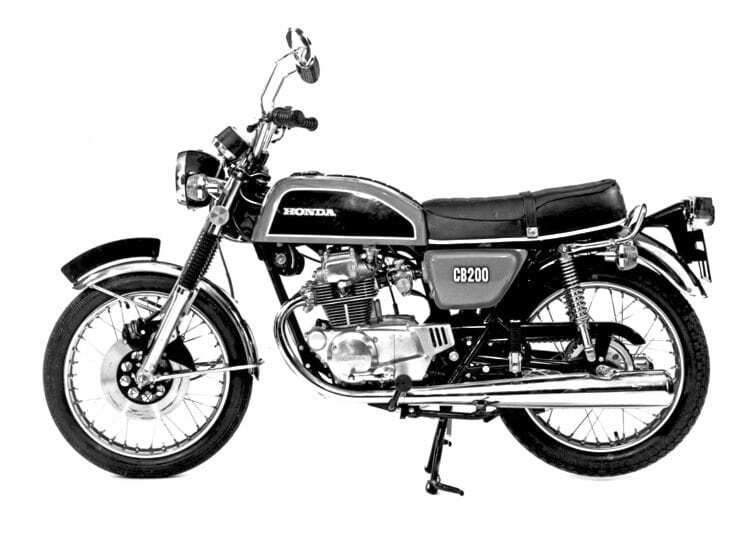 How about a bike that’s about as redolent of the Big H’s “You meet the nicest people on a Honda” as you can get? The 1970s was a decade when motorcycling was booming, so the CB200 represents nostalgia overload as well as practical fun transport. We can’t let these all go to landfill. One of these is country of origin, with China, Korea, Taiwan et al currently occupying plebeian status, to the collective relief of the Japanese who were well pleased to be rid of it after some 50-60 years in that slot. Next up will be the old Eastern Bloc, like Jawa, CZ, MZ, and the variety of Russian, Polish and Hungarian makes. We’re missing lots out here for ease and brevity. 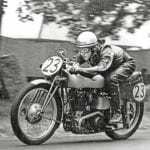 British, German, American and Italian old bikes all have a head start, irrespective of their individual merits, to be readily granted vintage or classic status. 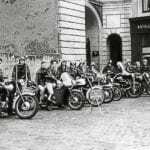 Here we need to try to distinguish old bikes from new ones. I stress “try” because this is another of Humpty Dumpty’s movable feasts. How often do we hear: “That’s not vintage/classic but it will be in another few (arbitrary) years”? 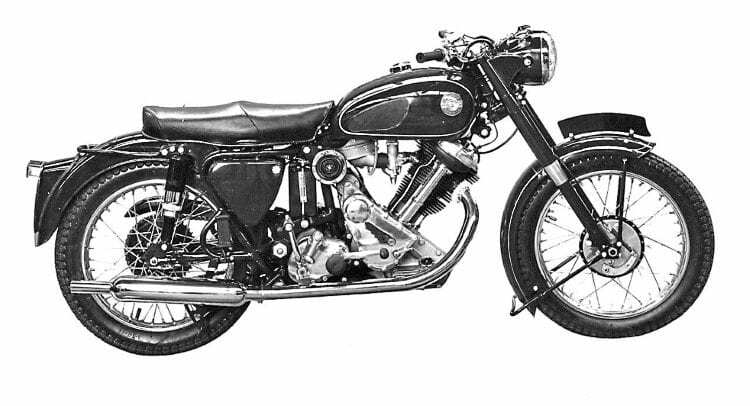 Such, by the way, is totally unconnected with the merits or otherwise of the bike in question, and is best left unsaid to the owner of the brand-new Brough Superior or even Indian, for the good of the speaker’s health. It’s amazing what small utility machines are capable of. 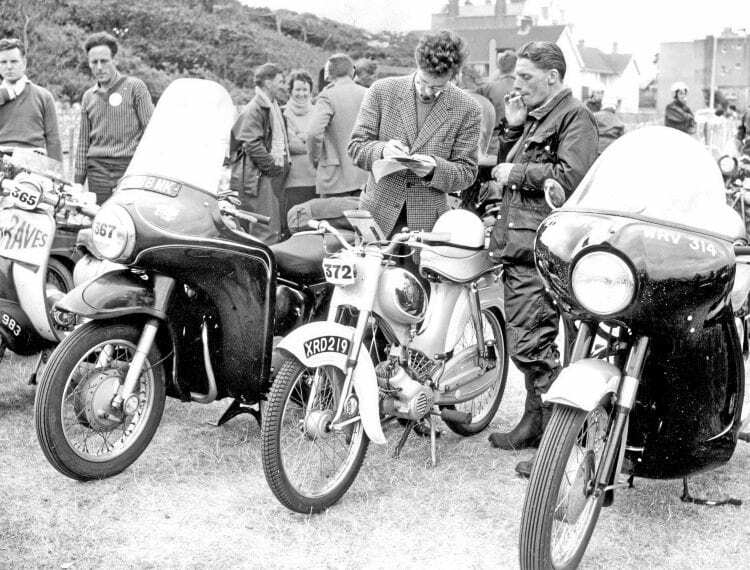 In this photo, rider Frank Wallace tells Pat Braithwaite, a staffman on one of the old motorcycling titles, how he’d ridden the little Goricke “flat out all the way” during an ACU Rally. 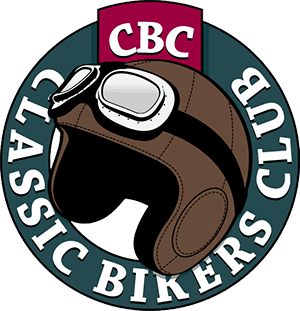 Naturally, the owner/enthusiast of the Honda C100, Raleigh moped, Yamaha XS250, Francis-Barnett Plover, Baotian 50, Direct Bikes 125 and countless others will have no problems in accepting the “growing in” to classic/vintage status of their chosen rides. 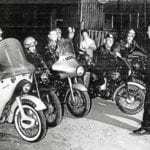 To this guy’s knowledge, the term “vintage” in relation to motor vehicles was first used by the Vintage Sports Car Club upon its formation in 1934. The semantic definition of both vintage and classic as descriptors by the way, are similar, and mean of outstanding quality or merit, to a degree of being definitive of their type. That’s what the VSCC had in mind when it aimed its membership trawl at the owners of 1920s’ high-quality, raw and characterful sports cars of a type which gave way to more mass-market stuff after about 1931.